What kind of car is right for you? You are here: Home Latest Stories Feature What kind of car is right for you? Being a car-buyer, you should lean on the idea of practicality in purchasing a car. While this applies for most people, others may forget to evaluate how a certain car will fit their lifestyle. Realizing this, we came up with a list of cars according to different lifestyle preferences to narrow down your scope. The issue about driving in the city is that you are faced with unpredictable instances. Inconveniences such as traffic jams, rallies, and road constructions will require you to choose a possible alternate route instead (talk about EDSA and other city roads in Metro Manila). However, these alternative roads vary in size – take the Mabuhay Lanes as reference. The streets on the said alternate route are relatively smaller as compared to the city’s main roads. Some parts of the Mabuhay Lanes only have 2 lanes and in some cases, you’ll encounter illegally parked vehicles, as well as jeepneys that load and unload passengers. Taking this into context, the instance of passing through the often-tight alternate routes requires the much smaller subcompact hatchbacks. 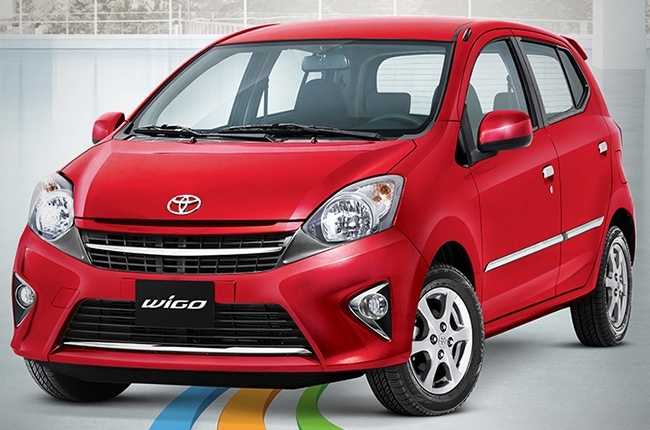 Due to its size, you could tackle tight streets with ease as compared to bigger cars. 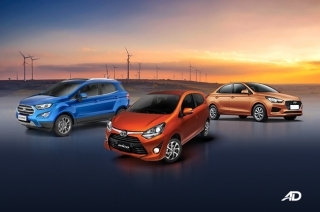 Vehicles like Toyota Wigo, BYD F0, Suzuki Celerio and Alto are few among the number of available subcompact hatchbacks to consider. If you are into extreme activities that bring you to the most challenging terrains, you may want a vehicle with a high ground clearance and an all-wheel drivetrain. In this case, a 4x4 SUV, or pickup truck could be of great choice. 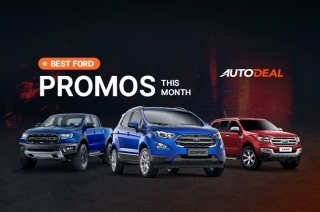 For SUVs, the Toyota Fortuner, Mitsubishi Montero Sport, Chevrolet Trailblazer, and Isuzu mu-X are some of the locally available vehicles in its category. 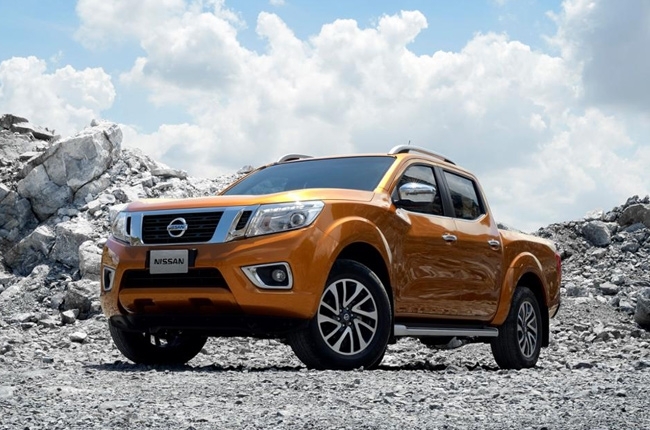 On the other hand pickups like the Ford Ranger, Nissan Navara, Mitsubishi Strada, Isuzu D-MAX and Toyota Hilux are some of the often-seen trucks on Philippine roads. 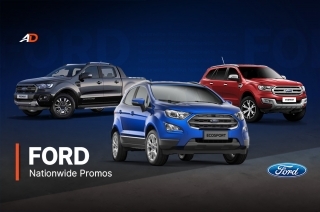 If you are someone who spends most time in the gym and is into outdoor activities, you could get a car that would conveniently hold your equipments for you. For indoor type athletes, however, a crossover could suffice home-to-gym city travel routine. 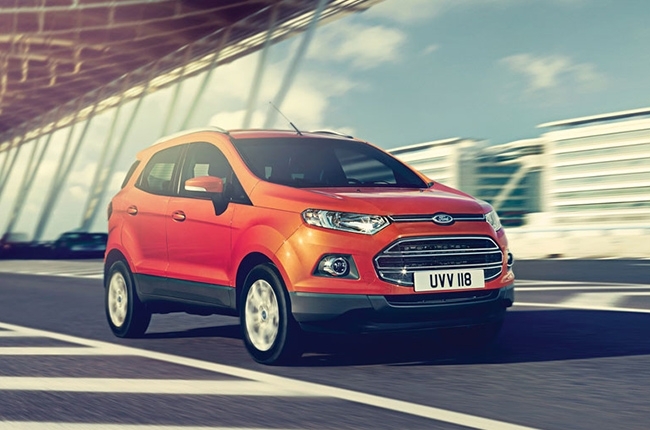 Few examples of cars under this segment are the recently released Honda BR-V, Nissan Juke, and Ford EcoSport. If you are a business tycoon or a boss of some sort, you may need the feature of a deluxe ride. A rightful vehicle of choice is something where you could relax at the back seat while your chauffeur drives you onto your destination. In this case, we are talking about executive cars; the boss cars of the bosses. 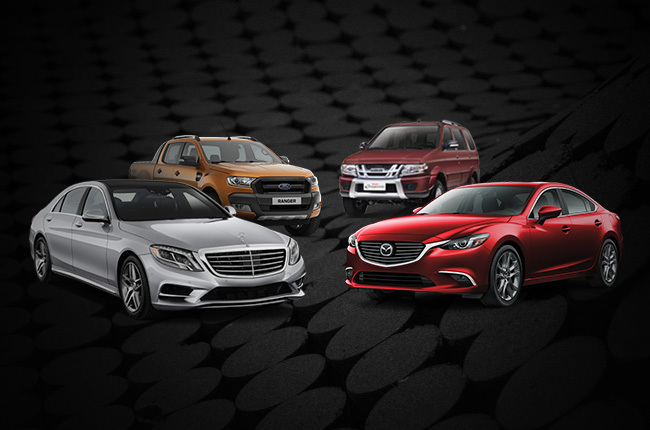 Mercedes-Benz, BMW, and Audi are only few of the many executive cars you can consider. 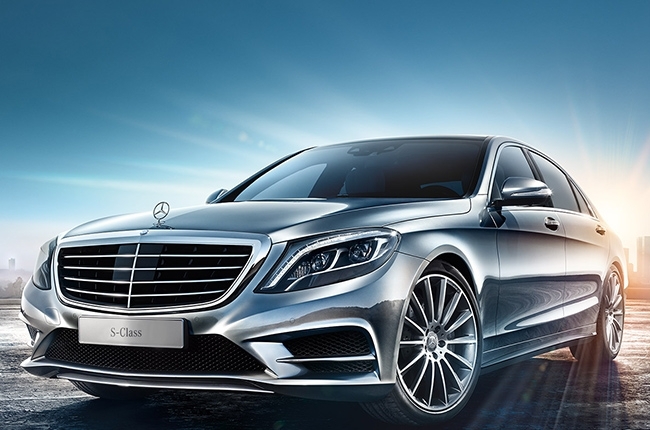 Some locally available vehicles in the executive category are the Mercedes-Benz S-Class, Audi A8, and BMW 7-Series. Filipino families love going out together. Nope, we are not just talking about you, your partner, and your kids but the ‘whole’ family – and yes, relatives included. This case may indicate a bigger type of vehicle that is easy to maintain. You may want to think about an 11-18 seater van like the Nissan Urvan, Foton View Traveller, and Kia Grand Carnival. 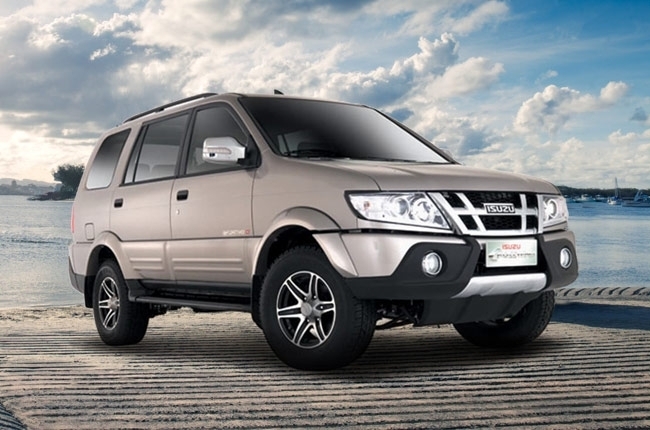 In addition, these vehicles are also a good choice for your family business apart from family outings. 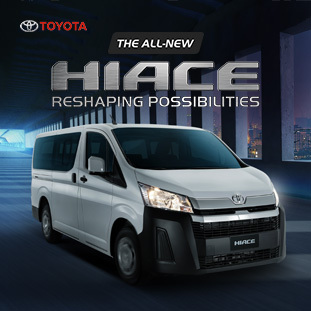 However, for a smaller family size of 6 to 7 members, you can opt to choose either a Multi-Purpose Vehicle (MPV) like Baic M20 and Toyota Avanza, or an Asian Utility Vehicles (AUV) such as the Mitsubishi Adventure and Isuzu Crosswind. 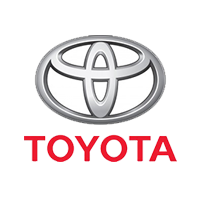 The points mentioned in this article are just suggestions to give you insights in buying your next car. Knowing your purpose and understanding how a certain car will fit your lifestyle would be helpful in making the right decision.